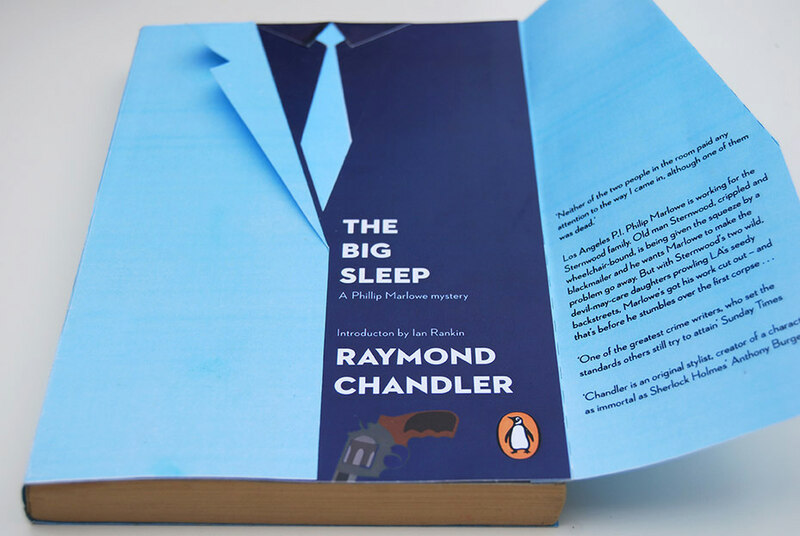 This years Penguin Design Award brief was to create a cover for Raymond Chandler’s ’The Big Sleep’. a mystery novel that follows Phillip Marlowe a Los Angeles based P.I. 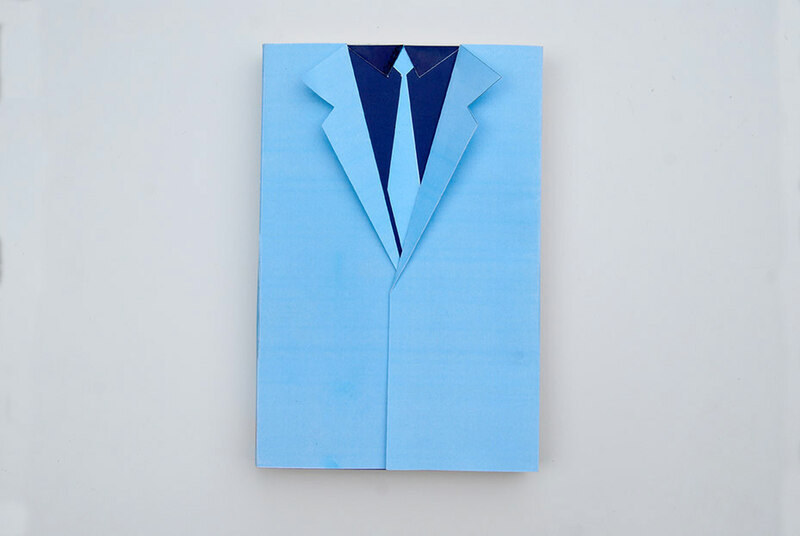 After looking at a variety of different concepts, I decided to create a book jacket jacket, this idea was inspired by the novel’s opening lines where Marlowe provides a detailed description of the clothing he is wearing, I have also created it so that the jacket itself conceals the details and elements on the cover just like how many of the details in the novel are only revealed when more involved with the story. 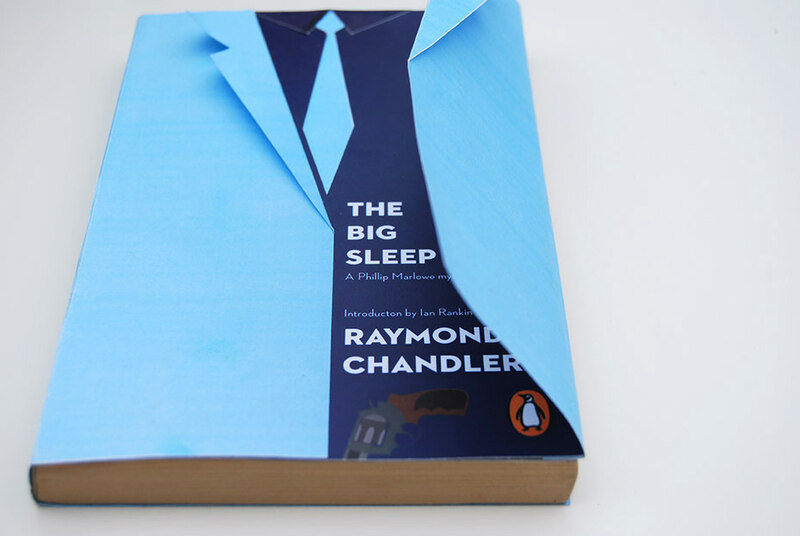 This years Penguin Design Award brief was to create a cover for Raymond Chandler’s ’The Big Sleep’. a mystery novel that follows Phillip Marlowe a Los Angeles based P.I. After looking at a variety of different concepts, I decided to create a book jacket jacket, this idea was inspired by the novel’s opening lines where Marlowe provides a detailed description of the clothing he is wearing, I have also created it so that the jacket itself conceals the details and elements on the cover just like how many of the details in the novel are only revealed when more involved with the story.